We have all seen markets shift in every areas of our lives. One day, something suddenly becomes normal in our daily routines. Look at the adoption of smartphones, vaccines, and seatbelts. These are all examples of historical technologies that once were never even used or thought of. One day these new technological inventions suddenly became a part of daily lives; they became normalized. If you are in a business, you need to make sure you are on the right side of the trend and not fall victim to being a company making cannons in a missile world. When you are evaluating your plans for 2019, maybe it is time you questioned what IT security products you should renew and which ones should be evaluated. Maybe that switch, firewall, or endpoint protection should be replaced and not renewed. Maybe something changed in the market. 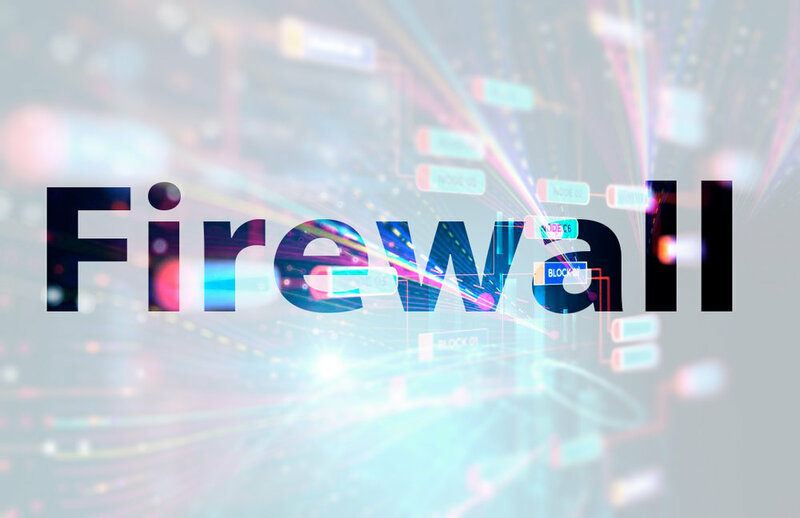 Let’s think about firewalls for a minute (still our favorite cybersecurity product). There have been a number of advancements in application control, threat detection, and device management. There has been a rise in the number of firewalls that have focused on application detection. Once you understand the power of application detection, you can relax other, more dated, methodologies and actually give your users more access with less risk. Regarding threat detection, there has been a consolidation in the firewall market of ancillary products. For example, a few years back Cisco acquired Sourcefire. They rolled the tremendous IPS engine into their ASA line of firewalls and released Firepower while other firewalls were using third-party products bolted onto theirs. The strategies are different and you should be thinking through which route you think is best, native or third-party best of breed. Each one will have will have its pros and cons. And lastly let’s take firewall management. Years ago, if you had multiple sites you had to setup a server in your office to manage all of them. That technology is dated and now there are third-parties, cloud, and native firewall management tools that do not require a dedicated server, open ports, and passwords. The old way meant you had an ordeal if you changed your ISP, now when you change the ISP it is synchronized through the cloud instantaneously and updates the VPN connections. As you think through changing anything, don’t forget about the endpoints. The users, phones, and devices in the field. They need protection too. You can now extend your firewall polices to these traveling endpoints. The markets have shifted. Take a look at what is new out there.